These enhanced habitats will allow our guests to have a greater connection to these animals, inspiring them to learn about and care for the natural world we share.” — Chris Bellows, Vice President of Zoological Operations. San Antonio, TX, USA — SeaWorld San Antonio has announced that unprecedented expansions will dramatically transform the park’s landscape over the next several years. 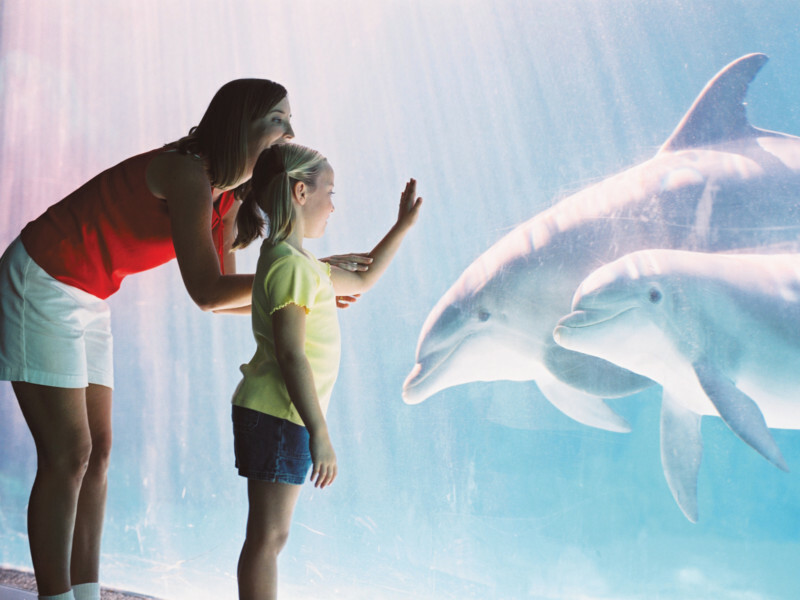 Each of these future attractions involves state-of-the-art enhancements to animal exhibits. 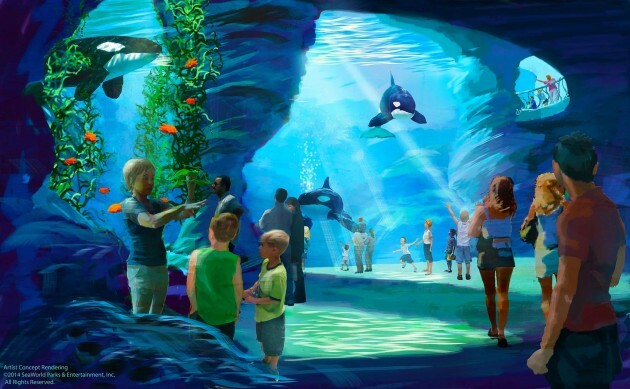 SeaWorld Parks & Entertainment has announced that it plans to build new,first-ever killer whale environments at all three SeaWorld parks. The enlarged environments will provide killer whales with even more dynamic opportunities for stimulation. It will support the whale’s broad range of behaviors and provide choices that can challenge the whales both physically and mentally. Among other things, it is planned to include a “fast water current” that allows whales to swim against moving water, thus functionally increasing speed and diversity. Innovative features focused on husbandry and animal care will offer SeaWorld’s animal health professionals and independent scientists unique access to the whales that can lead to a better understanding and care of the animals both in the parks and in the wild. The first of the expanded killer whale facilities will open in SeaWorld San Diego in 2018, and the parks in Orlando and San Antonio are planned to open similar facilities in the following few years. The San Antonio park will begin construction in spring 2015 on a significant addition that will open in 2016. This project, one of the largest capital investments in the park’s history, will include a revolutionary new area for dolphins located in the northern part of the park. These changes will provide an enhanced natural environment that reflects a coastal themed home for the dolphins, as well as allow guests to experience these amazing mammals in new, more powerful ways.“For 50 years, SeaWorld has connected millions of guests to the natural world through our amazing animal attractions. As an accredited Association of Zoos and Aquariums (AZA) facility and world leader in animal care, these future attractions will not only revolutionize the way our guests interact with our animals, but will allow us to continue SeaWorld’s excellent standard of care,” said Park President Dan Decker. In spring 2015, SeaWorld San Antonio will complete major renovations to its California sea lion attraction. The area surrounding the sea lion facilities will be reimagined as Pacific Point Preserve – an immersive experience that has the look and feel of a Pacific coast town where guests will make powerful connections with sea lions and other coastal wildlife. 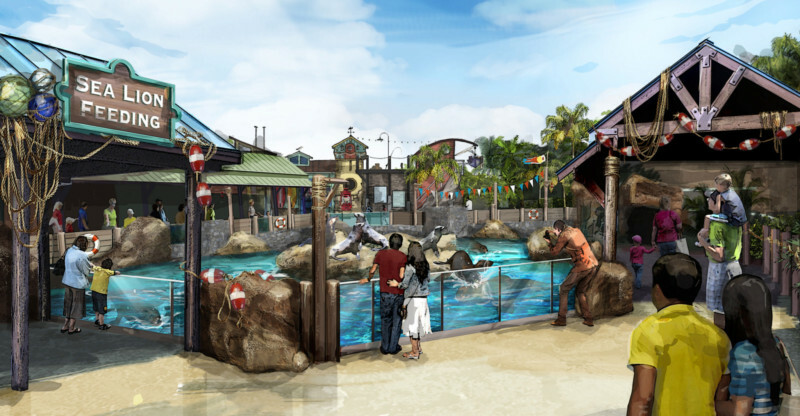 This new realm will not only include a brand-new show, but will also feature a significant transformation to the park’s sea lion exhibit that allows guests to experience a more enriching animal connection. 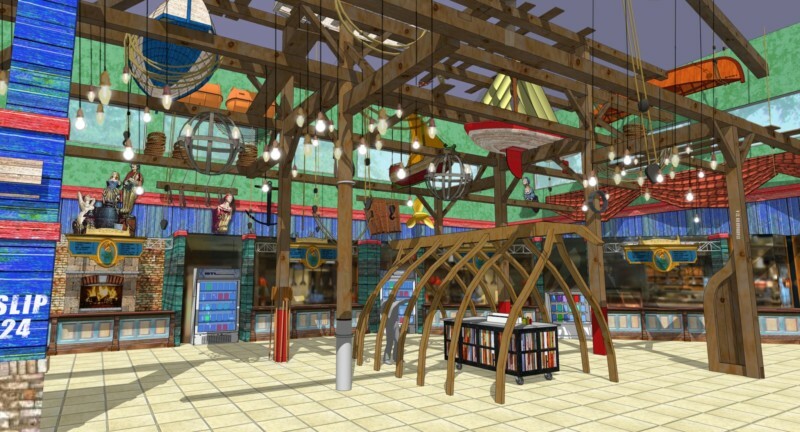 Pacific Point Preserve will also feature a new restaurant that’s unlike anything SeaWorld has offered before. 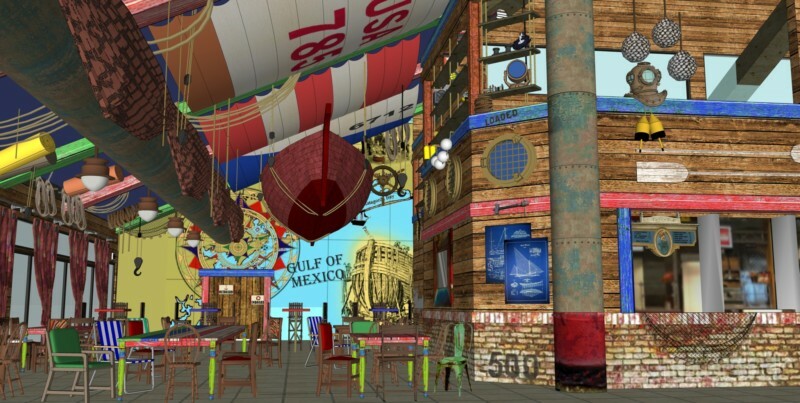 The restaurant will feature food-court style service, giving guests the options to choose among up to four different styles of cuisine and allowing for quicker order delivery. The park’s current sea lion show, “The Cannery Row Caper” – the longest-running show in SeaWorld San Antonio’s history – will end its nine-year run on Monday, Sept. 1. This popular production stars sea lions Clyde and Seamore in their hilarious attempt to solve the mystery of fish disappearing from a cannery.